This unique composition reflects an adventurous journey through Gerald Peter’s creative mind, redefining genre boundaries by mixing prog rock, cinematic music and more to create a rare crossover style using the keyboard and the futuristic seaboard. The digital EP 'Incremental Changes – Pt. 1' together with its related performance video by 'The Gerald Peter Project' is now available on Bandcamp, Artistco and iTunes. This is the first release of a unique music and multimedia trilogy that reflects a journey through Gerald Peter’s creative mind. Redefining genre boundaries, this composer, keyboardist and producer mixes progressive rock, cinematic music, jazz and pop to create a rare crossover style‚ Cinematic Prog, using an unusual blend of instruments. What makes this record stand out in the prog rock genre is that both the keyboard and futuristic seaboard are the leading instruments instead of electric guitars. The entire music is released also as performance videos, showcasing two talented musicians, Gerald Peter accompanied by drummer Aaron Thier. Gerald’s painted hands glow in the dark while colourful lights illuminate in precise synchronisation with his piano playing to create a mesmerising visual impression. This EP takes audiences on an emotional musical journey which captures the inspiration that comes from a number of tumultuous shifts in Gerald’s life and his courage for vast changes in order to move successively towards a final goal. In this project, he has combined all his passions, ranging from playing piano and the futuristic seaboard, to composing, producing his own music and even working on the video and its MIDI reactive visuals. “I’ve been traveling around the world for many years meeting all kinds of young musicians. Every now and then I meet someone who really stands out as exceptionally talented. This is the case in keyboardist, composer, producer Gerald Peter from Vienna. This young man is a power house of talent that is not only capable of writing and playing great music but also a major production.” said Jordan Rudess, keyboardist from the prog metal band Dream Theater. Gerald Peter was born in Vienna, Austria, and has previously released albums as a composer, keyboardist and producer, with his bands Circle of Illusion and Inspirational Corner. He also holds a Masters Degree in Multimedia and Software Development and is a former ROLI seaboard specialist. Gerald is currently on tour as a show band musician with the Cirque du Soleil show VOLTA. The seaboard, one of the main instruments used in this record, is a new instrument developed and manufactured by ROLI. The seaboard re-imagines the piano keyboard as a smooth, continuous, touch-responsive surface, where any kind of sound is possible by enabling the musician to apply polyphonic expressions which include techniques known from guitar or string playing like vibratos, glissandos, swells etc. Artistco is a new community-fueled music streaming and social platform for sharing, promoting, and selling music and related media. Digital EP 'Incremental Changes – Pt. 1' by 'The Gerald Peter Project' available on Bandcamp, Artistco and iTunes. 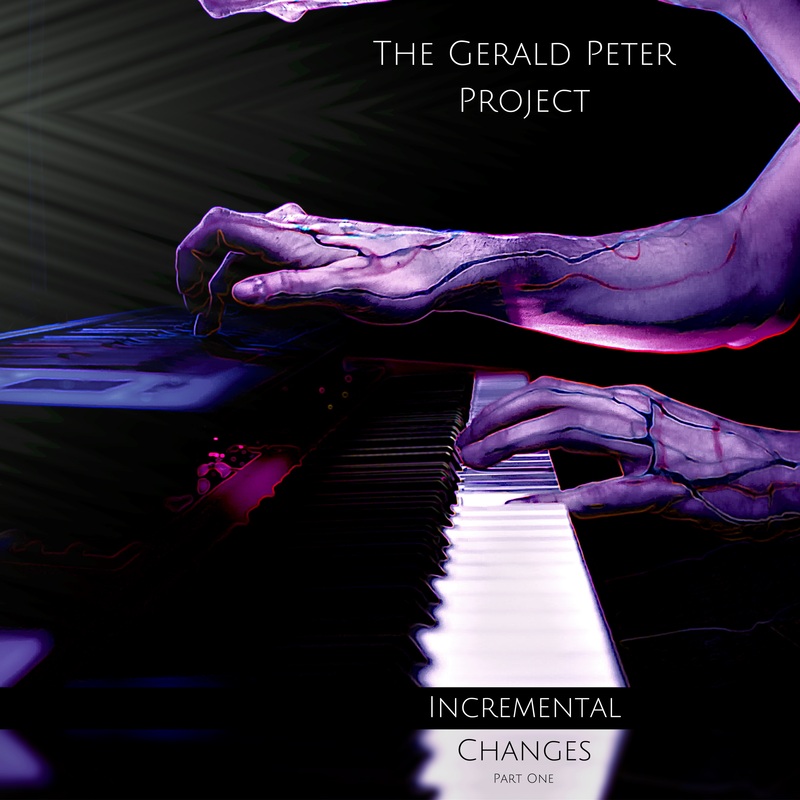 The entire music is released also as performance videos.Redefining genre boundaries, this composer, keyboardist and producer mixes progressive rock, cinematic music, jazz and pop to create a rare crossover style‚ Cinematic Prog, using an unusual blend of instruments Gerald PeterThe Composer, Keyboardist and Producer of his first EP 'Incremental Changes - Pt. 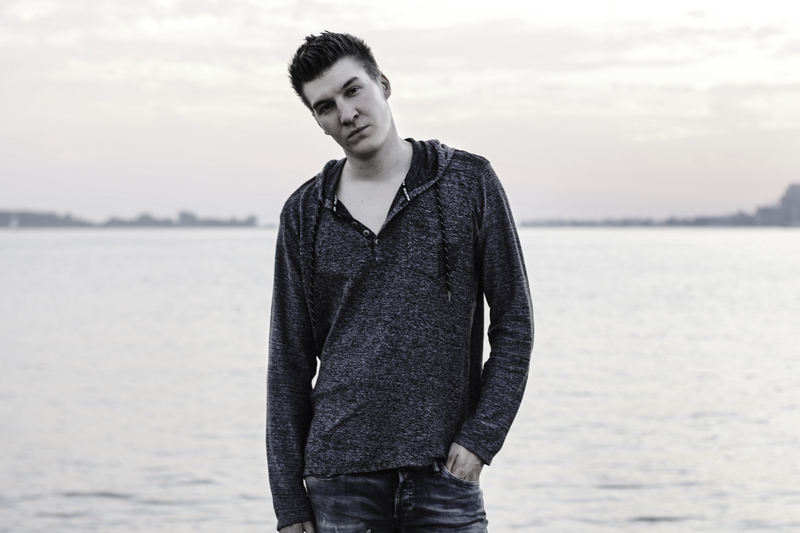 1' was born in Vienna, Austria and is a former ROLI seaboard specialist. Gerald is currently on tour as a show band musician with the Cirque du Soleil show VOLTA.